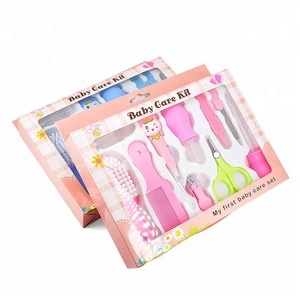 4) You also can collect the goods from our factory by yourself. 2) Factory direct sales price. 9) Zero complain from our clients. 2 YRS Yangjiang Maysmart Hardware Co., Ltd.
2.Q:Can you send me your samples9 A:Of course we are capable to send you free samples by fast delivery, if you like pay for the shipping cost. 4.Q: i are not satisfied with our lash, what should I do9 A: please directly contact our Trade Manager cnarix we&rsquo;d like give you the feedback within 24h. 6.Q:For first time cooperation, we don&rsquo;t like use T/T payment terms, what can we do9 A:We can accept Alibaba Trade Assurance and paypal is ok.
6 YRS Guangdong Jinda Hardware Products Co., Ltd.
Q5. How to proceed an order for your goods9 A: Firstly let us know your requirements or application. Q7: Do you offer guarantee for the products9 A: Yes, we offer 1-3 years warranty to our products. 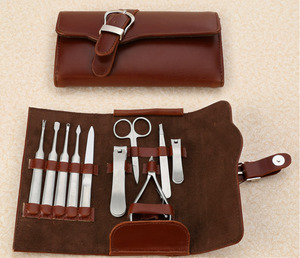 Secondly, during the guarantee period, we will send new goods with new order for small quantity. 1 YRS Guangzhou City EX-Lion Trade Co., Ltd.
1 YRS Hefei Youvi Trade Co., Ltd. Description Glass bead sterilizer is used for small experimental instruments by high temperature glass beads. 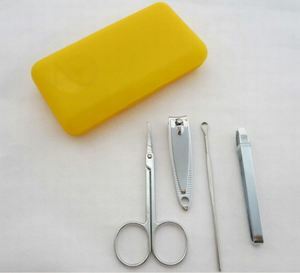 Feature Glass Bead Sterilizers are a Quick, Easy and Accurate alternative to traditional methods of sterilization. Once switched 'ON', the units are ready to use within 25 Minutes and ensure total sterilization by destruction of all Micro - Organisms within 10 seconds. 4) You also can collect the goods from our factory by yourself. 8) Kindly pre-sales and after sales service. 9) Zero complain from our clients. 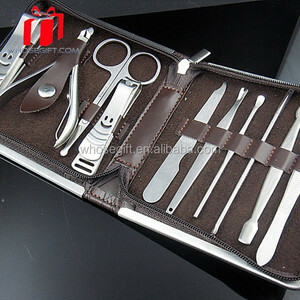 Alibaba.com offers 73 quality manicure instruments products. 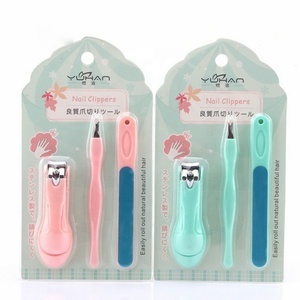 About 27% of these are manicure & pedicure set, 6% are nail clipper, and 1% are manicure scissors. 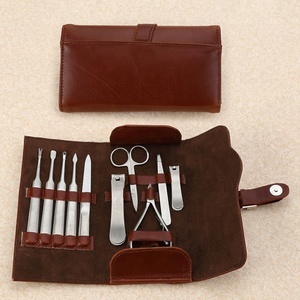 A wide variety of quality manicure instruments options are available to you, such as finger, toe. You can also choose from free samples. 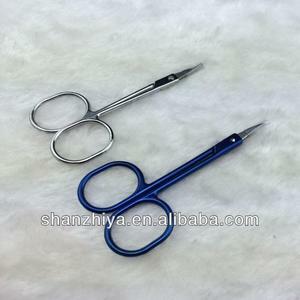 There are 73 quality manicure instruments suppliers, mainly located in Asia. 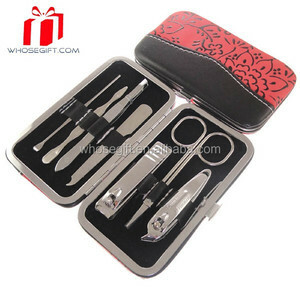 The top supplying country is China (Mainland), which supply 100% of quality manicure instruments respectively. 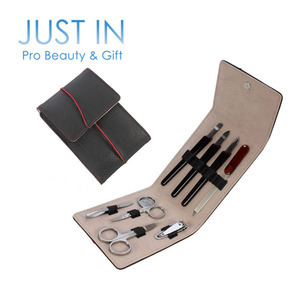 Quality manicure instruments products are most popular in North America, Western Europe, and Central America. You can ensure product safety by selecting from certified suppliers, including 3 with BSCI, 2 with ISO13485, and 2 with Other certification.